It's been a whole month already. Some days it seems like I have been here longer and other days it feels like I just got here. This week, we helped a group on campus called Power to Change (P2C) with an outreach they were doing called Perspectives. It’s a series of questions that you ask and it helps start the conversation about religion and looks at why a person might hold their particular beliefs. 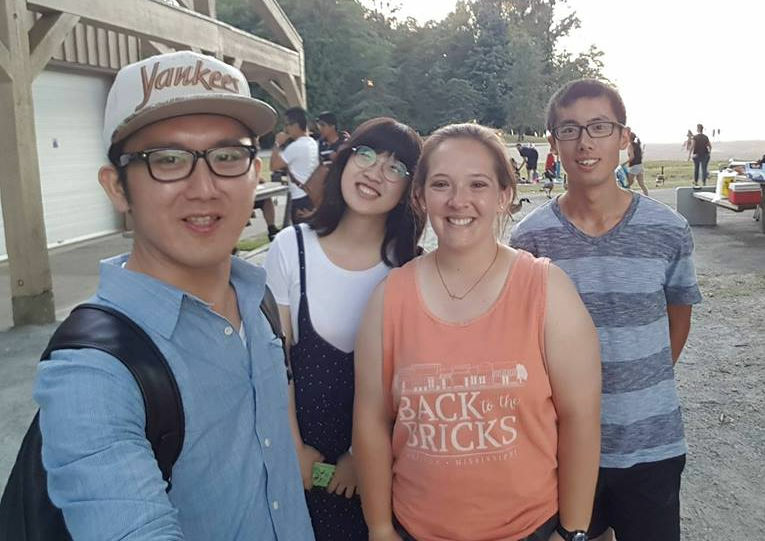 Through helping P2C, we were able to meet students we wouldn't have met otherwise and have ways to contact them to invite them to the BBQs the Point will have every Wednesday. We are also continuing our weekly game of Ultimate Frisbee, but now we are in charge! And we are doing a lot of preparation for “Serve Vancouver,” getting ready for the different teams that will be coming up from the States. I’ve been meeting with a girl who is becoming a good friend. This past week we were able to have really good conversations. She shared some things with me about her life that she hasn't shared with anyone outside of her family, and I believe it was the first step in some of the healing she needs. She is not a believer but she is a regular at church and interested in learning more. 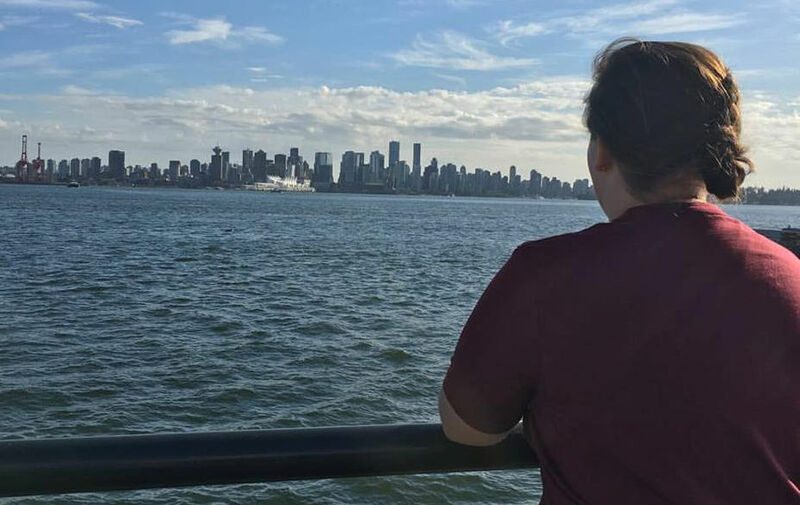 I'm excited to see what the Lord has planned for the rest of my time here in Canada with her and hopefully a friendship that will continue after I return home. I am also meeting with another girl for Bible study. This week, we finished going through the book of John together. This week challenged me a little more than the previous ones. She shared that she feels her motives behind why she's been doing Bible study may seem selfish. She is interested in learning how to live a better life but not necessarily to have a relationship with Jesus. I know the Lord has worked in her life already because she has now read John, and she wants to read more. I pray that He will continue to show her that “the Bible isn't dull but somewhat decent” (her words) and through our study together, she can see what a life with Jesus is truly like and eventually get to a point where that is what she wants. 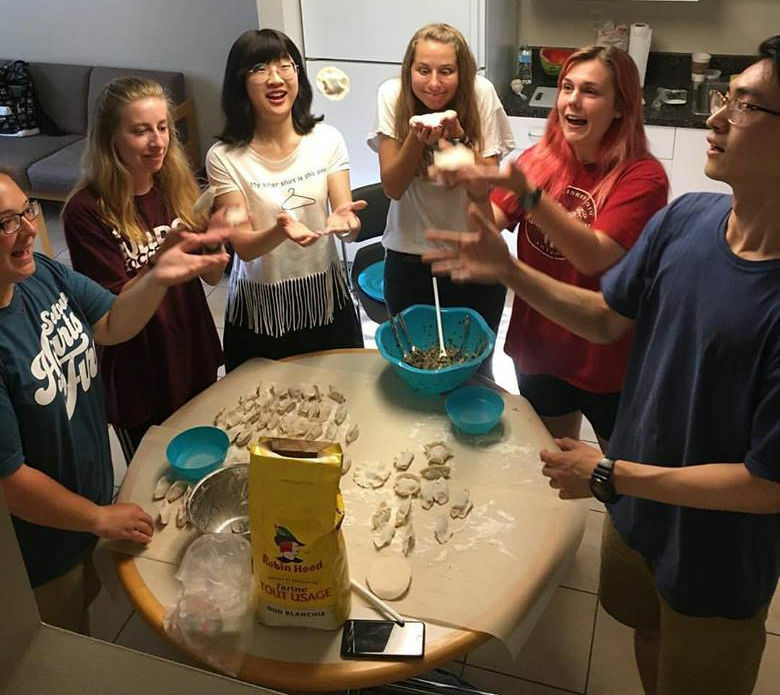 One night, we had some of our friends from Asia and a guy from Africa come over and we all made dumplings. They were very tasty! Friday we met Osorochi (kids’ church leader) and had a dance class. We were learning the VBS songs for the galactic camp we will be having in July. They are a lot of fun, and the songs were stuck in my head for the rest of the morning. Yesterday was our last Focus Club meeting for the summer semester. We ended it with worship on the mountain and it was encouraging after having such a long day. Today is Canada Day (July 1), so that means lots of good food and fun fireworks tonight!